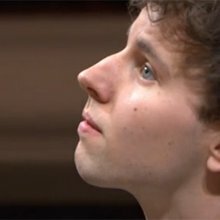 Born on 2 June 1989, in Zagreb, Aljoša Jurinić studied with Eliso Virsaladze at the Scuola di Musica di Fiesole and is now preparing his concert diploma under the guidance of Grigory Gruzman at the Hochschule für Musik Franz Liszt in Weimar. 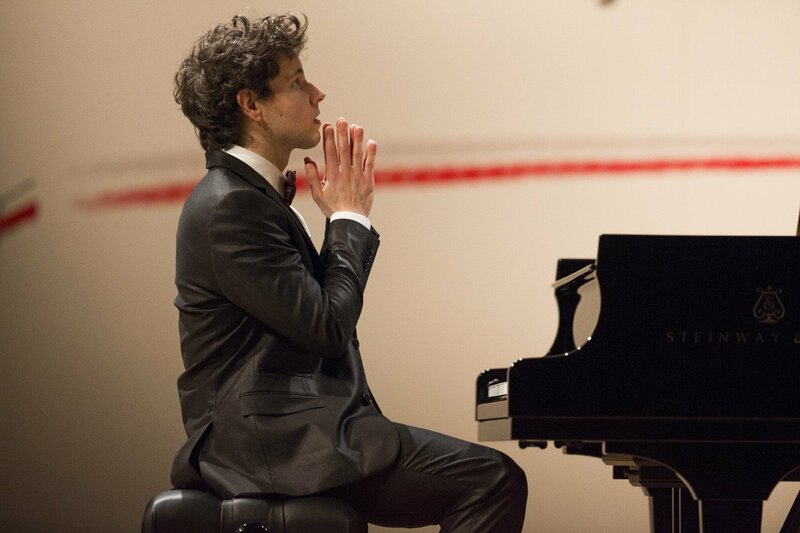 He is the first prize winner of the Robert Schumann Competition in Zwickau, Shura Cherkassky Competition in Milan, Luciano Luciani Competition in Cosenza and Massarosa Piano Competition. 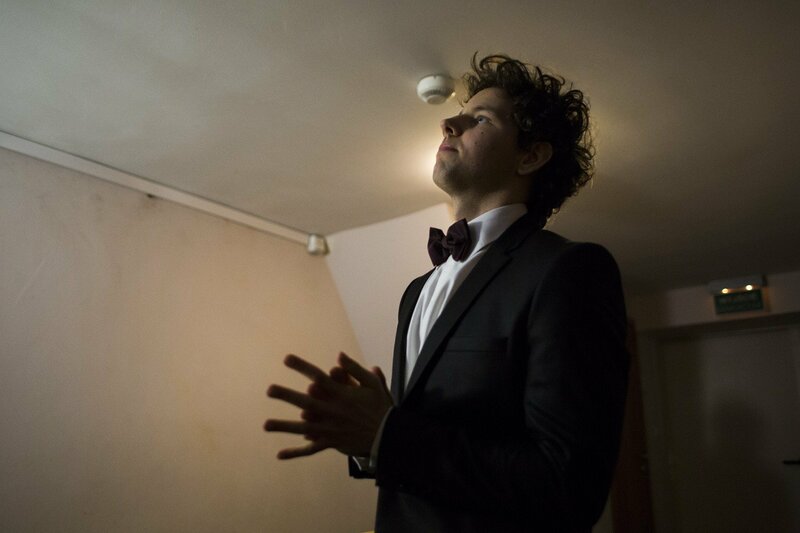 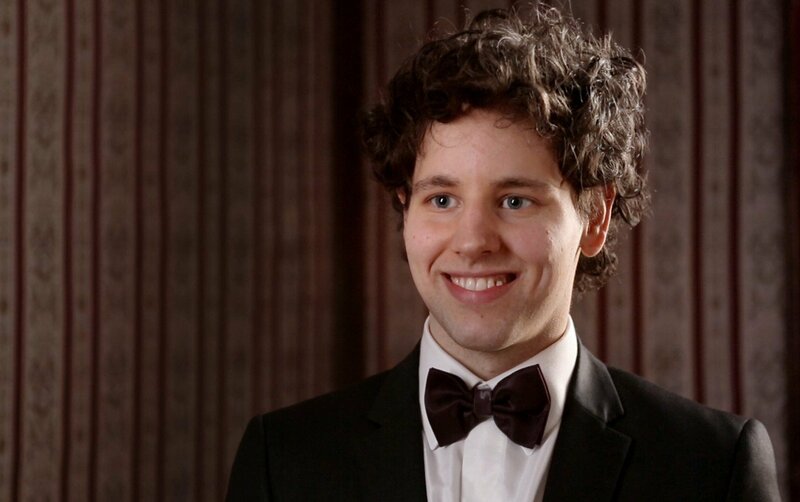 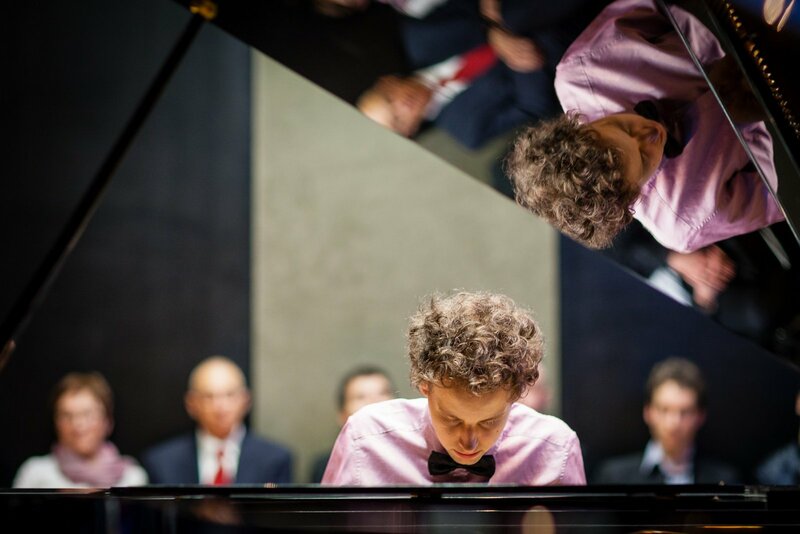 He has also received the Best Young Musician award from the Zagreb Philharmonic orchestra. 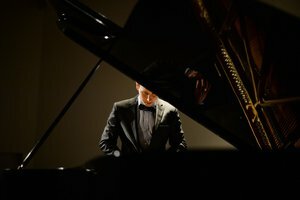 Since his debut in London (2007), he has performed solo recitals and concerts with orchestra in many countries, including festivals in Zagreb, Split, Kiev, Tbilisi, Nohant, Verona and Milan. 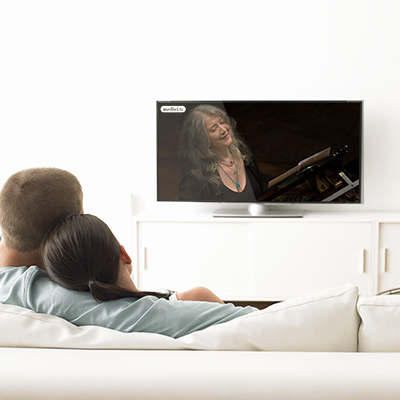 In February this year, he gave a recital at Carnegie Hall.